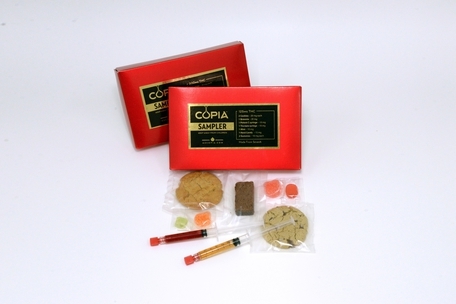 Sign Up for free to save time shopping Copia Infusions's wholesale products on LeafLink. 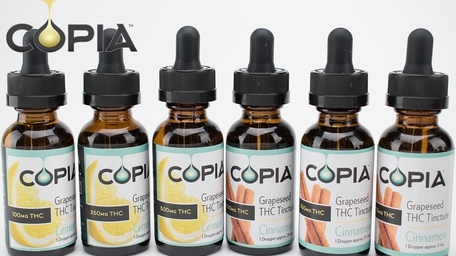 Copia is a family of inspired leaders dedicated to crafting the highest quality cannabis creations. 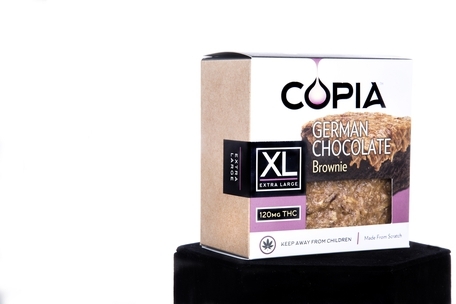 Supported by research and testing, our scratch-made recipes are designed to enhance the benefits of cannabis and improve your health. 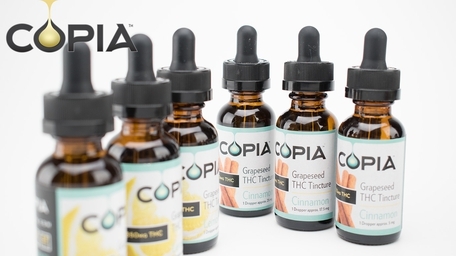 Infused with love, compassion, and integrity, we are committed to deliver superior products that truly benefit your life! 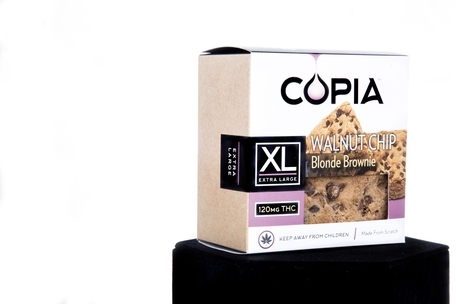 We value all partnerships created in the industry. We are always open to questions, comments, concerns or suggestions. 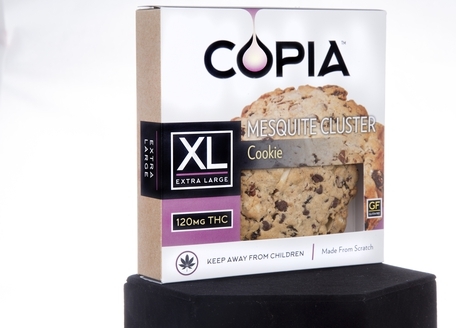 Providing the market with what patients need and want in association with supporting your stores is our main priority! We look forward to working together! 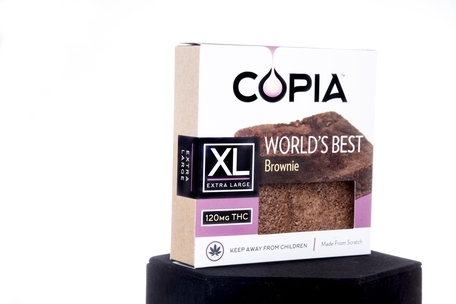 Available in 10mg, 100mg, 200mg, and 300mg Packages in Indica and Sativa strains. 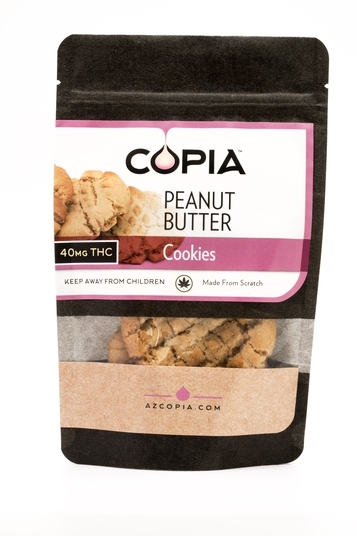 Bulk Buy options for our Two Pack Cookie Line! Purchase 12+ units of the SAME type of cookie and get a discount! 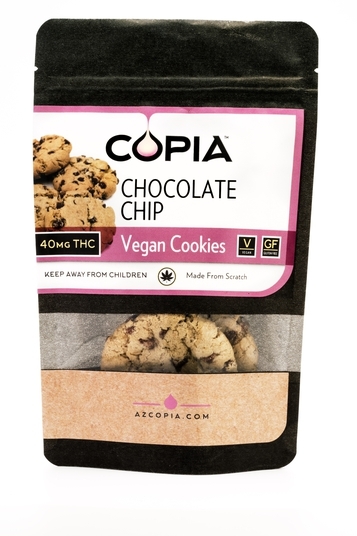 This excludes Vegan Chocolate Chip and Mesquite Cluster Cookies! Our homeopathic formula made with wood betony, grape seed oil and aconite! 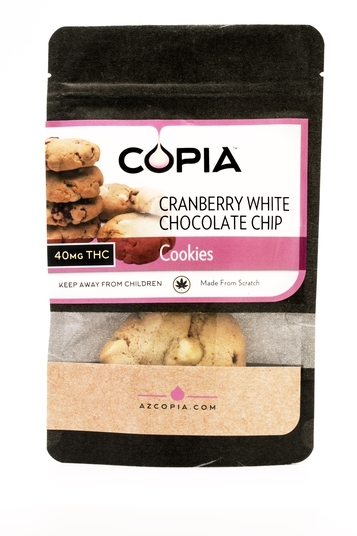 Great for stress relief and comes in cinnamon and lemon flavors! 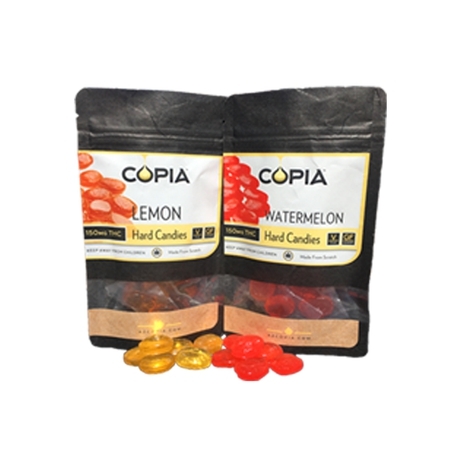 15mg hard candies! 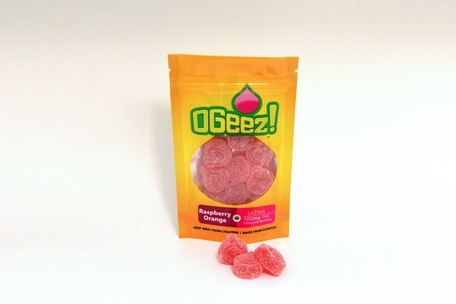 Great flavor and easy to pop in your mouth on the go! 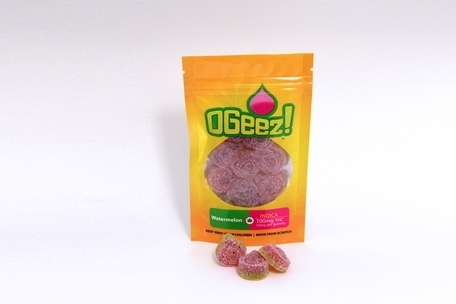 Ogeez Gummies will be a mix of Indica and Sativa for both boxes offered all other items in the box are Hybrid Distillate Products. 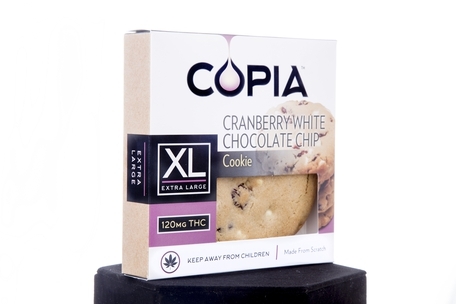 Our Two pack cookie line was developed from our XL line to give patients a micro dosed option! 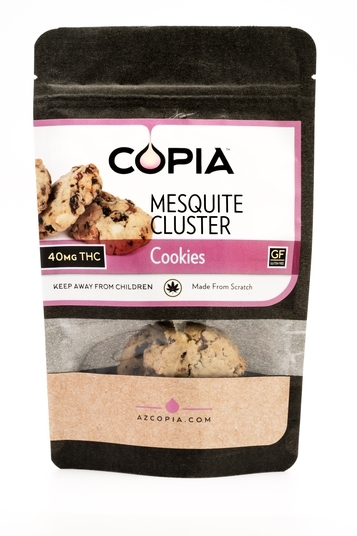 Same delicious recipes offered as 2 (20mg) cookies, with 40mg per package!!!! 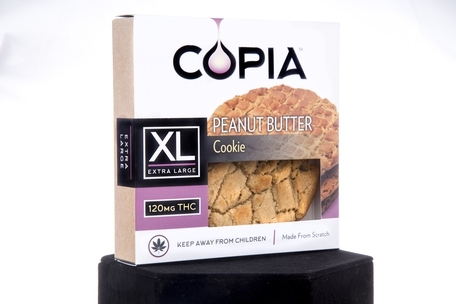 Our XL line offers delicious scratch made edibles all dosed at a total of 120mg! 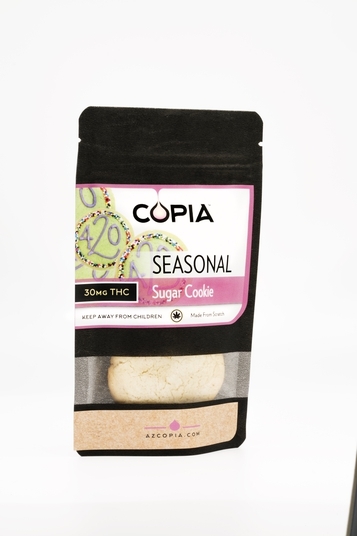 Custom Logo Sugar Cookies are designed to replicate you store's logo! 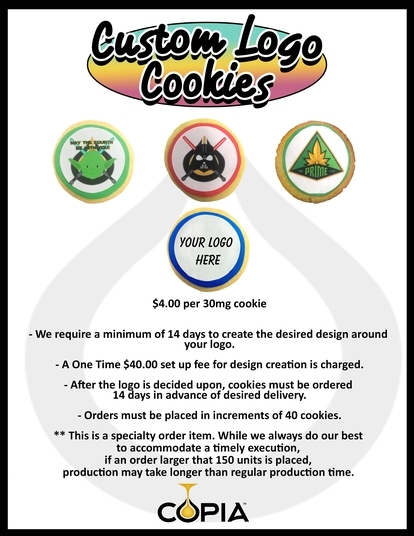 You may also request specific designs for holidays that we are not designing a Seasonal Sugar Cookie for!!! 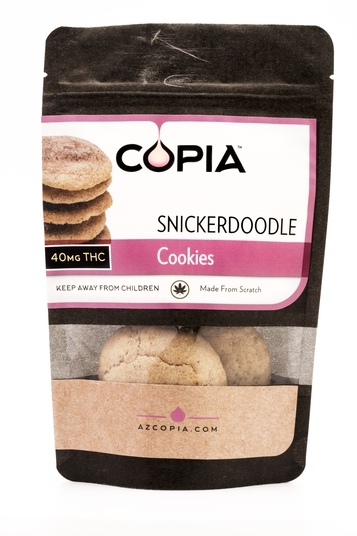 The criteria for these awesome cookies are listed on the photos! Please feel free to reach out with any questions! -$40.00, one time set up fee! 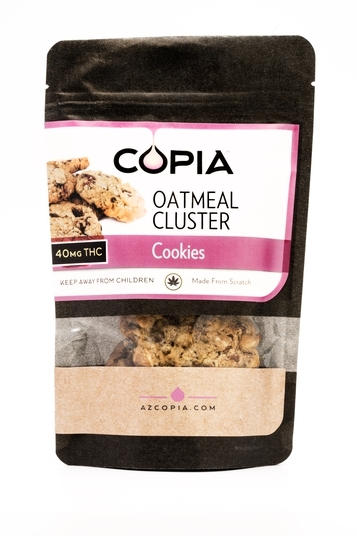 -Orders must be placed in increments of 40 cookies! 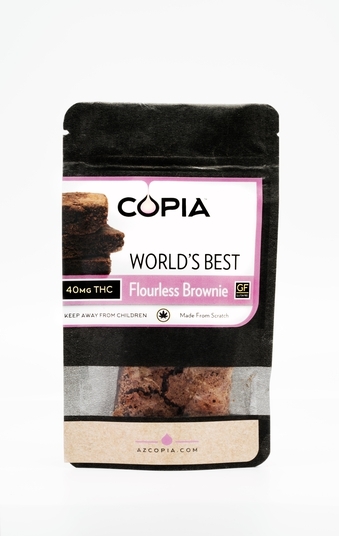 Gluten Free delicious Brownie!!!!!! 40mg per unit! 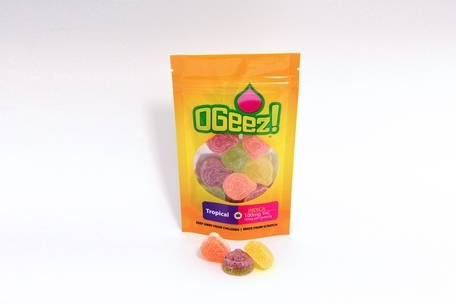 Our Most Popular Micro-dose option @ 10mg pieces, 100mg per unit! 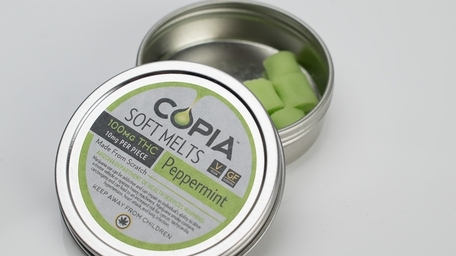 These soft melts will literally melt in your mouth and leave you with a minty refreshing taste!! 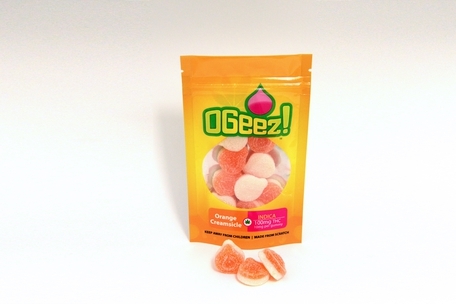 More flavors coming soon! 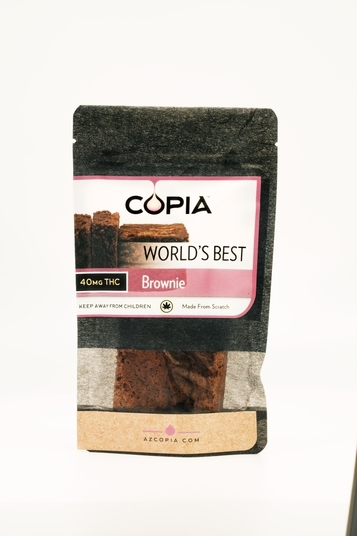 Delicious rich brownie made from scratch! 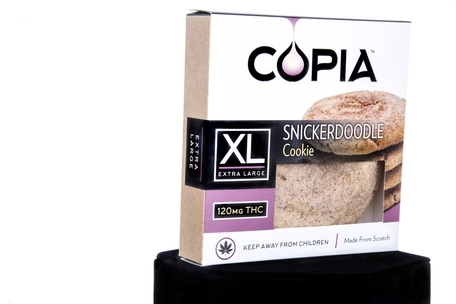 Also available as an XL 120mg option!